What do you do when you have a medical emergency yet lack the necessary fund? 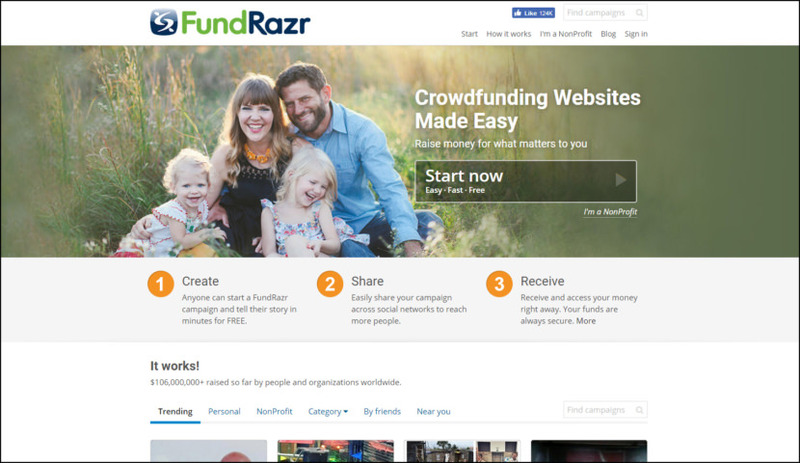 Compassionate Crowdfunding is a new way of raising funds online, these platforms allows you to raise fund from strangers. It’s all about crowdfunding personal expenses. Get Funding for Education, Travel, Volunteering, Emergencies, Bills, and more. Crowdfunding is donation-based fundraising for businesses or creative projects, typically via an online funding portal. 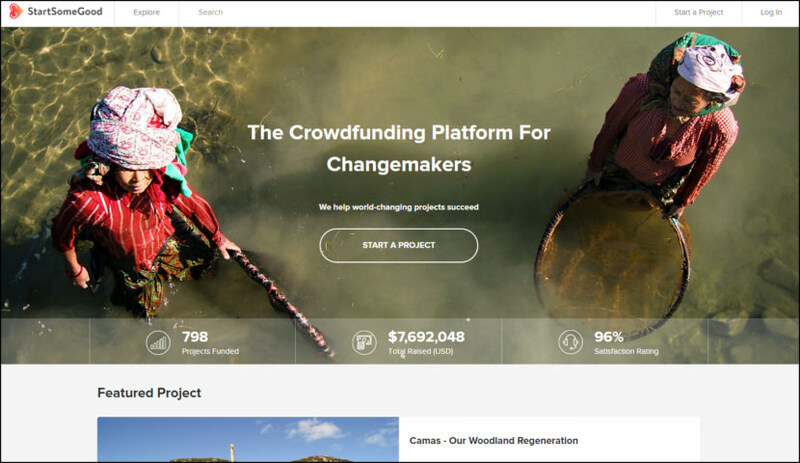 Some but not all crowdfunding projects offer contributors rewards, which may differ based on the amount of money donated. 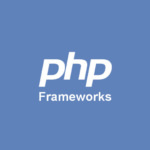 Rewards can include copies of a creative work, products created with the funding, special or personalized incentives (such as autographed works or promotional merchandise), or public recognition. *Instead of deduction 5% from the funds you received, there is a possibility they will charge 5% to 15% extra from the donors. YouCaring is dedicated to making crowdfunding free and easy for everyone who needs it. Our simple set-up tools, tips, fundraising ideas and customer service support will put you on the path toward a rewarding campaign. 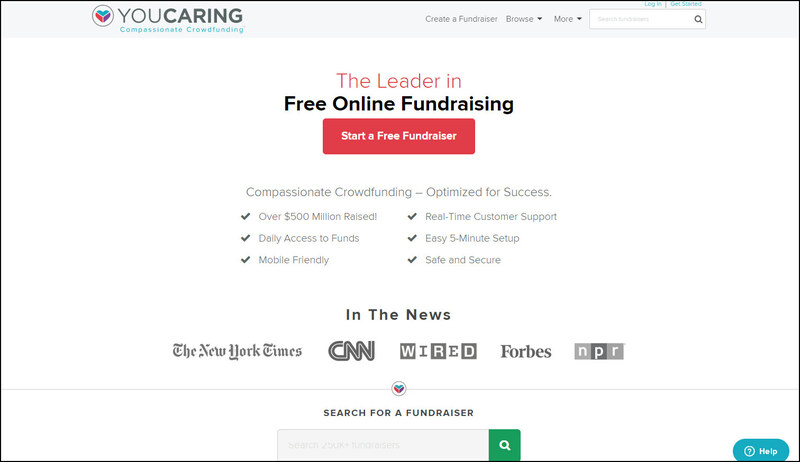 While most fundraising websites take 5% to 10% of your donations to use their platform, YouCaring takes none of your money and gives you more-powerful fundraising tools. We are 100% free to use. 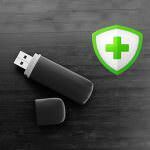 The only charge you will ever see is a small (unavoidable) third-party payment processor fee. StartSomeGood is the world’s leading crowdfunding platform for social impact projects. We help changemakers raise the funds they need to create tangible social good around the world. We’ve already helped 550 projects raise almost US$5million to make a difference in 30 countries around the globe, and we’re just getting started. 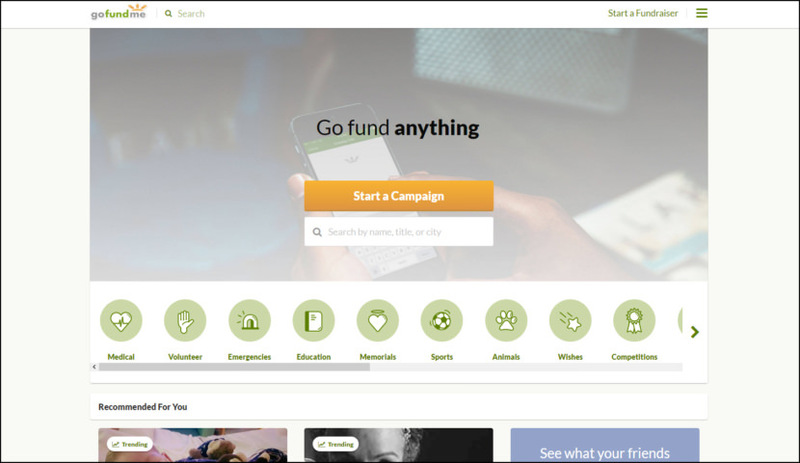 GoFundMe is the world’s largest social fundraising platform, with over $3 billion raised so far. With a community of more than 25 million donors, GoFundMe is changing the way the world gives. Sites claiming to be ‘100% Free’ will charge your donors up to 15% and you’ll still need to pay 3% for processing. GoFundMe will never charge your donors anything. 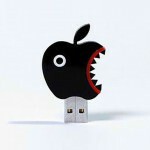 They partner with PayPal Giving Fund to receive and deliver charity donations. They do not deduct a fee from these donations. Raise Money For Anything. 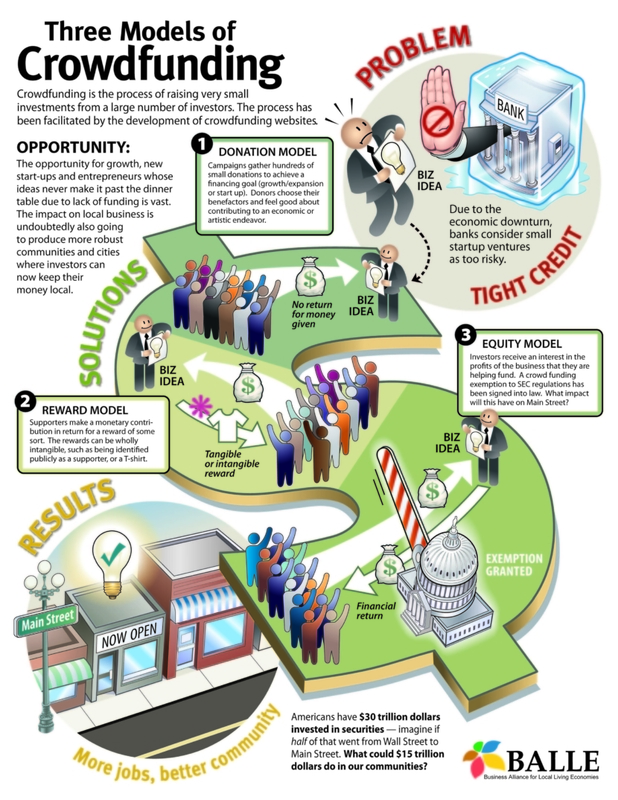 Fundly is fast, easy, and has no raise requirements or start up fees. 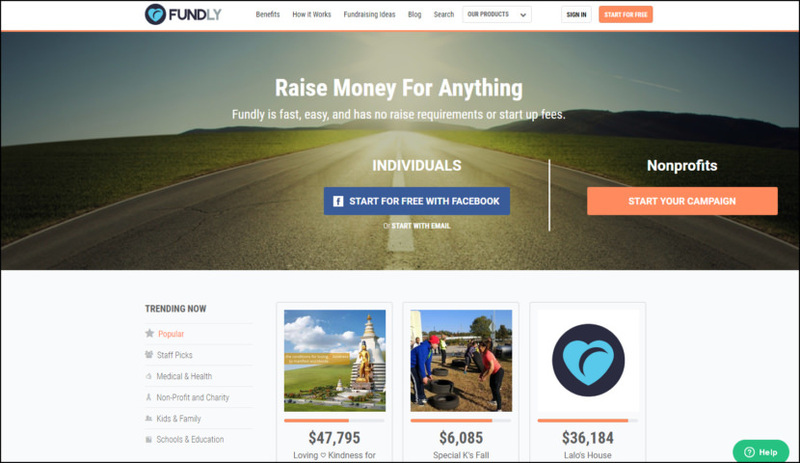 Reach more donors and raise more money with Fundly. We can help you run a successful campaign of any type on our website. Beware of other services that claim to be 100% Free – they’ll actually charge your donors instead. FundRazr is a crowdfunding solution that is laser-focused on eliminating the guesswork of raising money online for your campaign. Our thoughtful technology and expert social media guidance make telling your powerful story easy; sharing it with the widest community simple; and collecting the money worry-free. Thousands of people just like you use FundRazr to reach their friends, friends of friends and beyond, convert them to supporters, and raise money for causes close to their heart. Anna Guenther is Cofounder of PledgeMe, New Zealand’s first crowdfunding platform. She recently finished her Masters in Entrepreneurship with a focus on crowdfunding and shares her story here.